Welcome to America’s Poetry Contest and the Heal our Land Symposium! In a constructive platform, we take on the issues facing America such as politics, racism, religion, leadership, entrepreneurialship and more – in a proactive setting in which healthy and forward thinking perspectives are discussed. We reject the idea that you don’t discuss politics and religion! We are free thinking Americans that are capable to face these issues in an environment of love and believe by doing so it can and will bring healing and understanding within our communities that will only deepen trust and respect between others. Our symposium panel is made up of our audience. So if you want to be a panelist, you have to be there. Once you register, you will have an opportunity to tell us why you want to be on the panel. We will then select participants by announcing them at our event and then you will step up and take a seat on the set! Of course the entire audience has a chance to ask questions and make comments. Please keep in mind that this page is being updated regularly, so be sure to check back often for the latest developments. We will have four platform for performances. 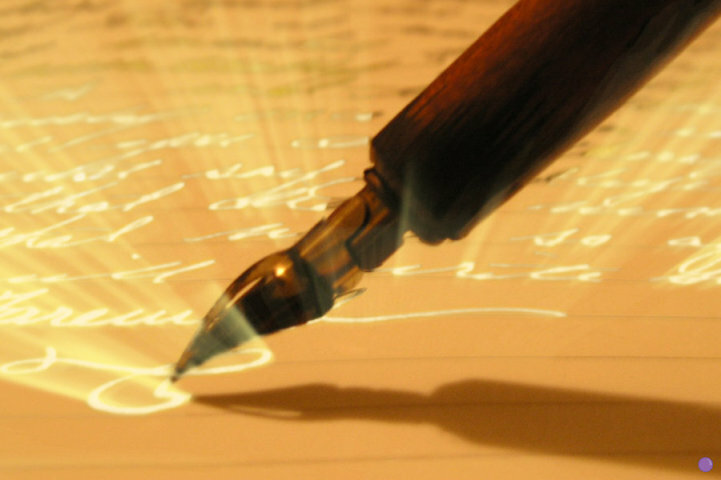 Each poet can participate in up to two categories. Spoken Word is poetry intended for onstage performance, rather than exclusively designed for the page. While often associated with hip-hop culture, it also has strong ties to storytelling, modern poetry, post-modern performance, and monologue theatre, as well as jazz, blues, and folk music. Due to its immediacy and direct rapport with its audience, this type of poetry often contains references to current events and issues relevant to a contemporary audience. At its best, spoken word is a powerful, high-energy form of expression that attracts artists and audiences of all ages from a wide range of disciplines and socio-cultural backgrounds. 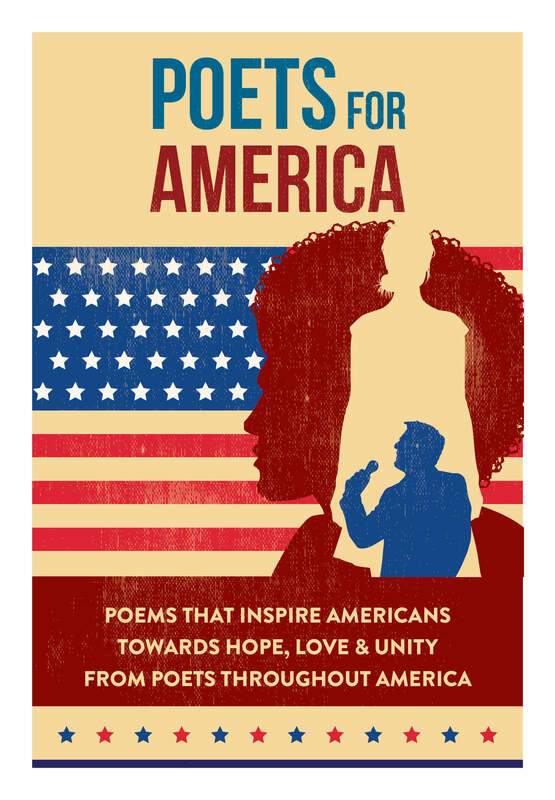 This new category has been created and developed by Poets for America. Words are selected by the audience and the poet has 3 minutes to create a poem on the fly that encompasses those words. Remember, the theme will always be about hope, love and unity. This consist of a 3-member team who competes against a team. Each team will compete until 2 teams are left and one team will be announced the winner. Teams have 3 minutes to perform their work. All works must be original.